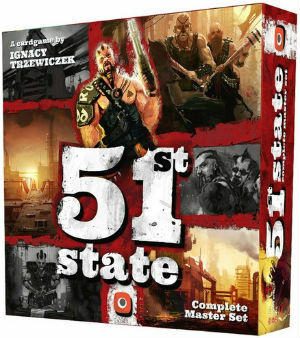 51st State Master Set is the latest version of the game. 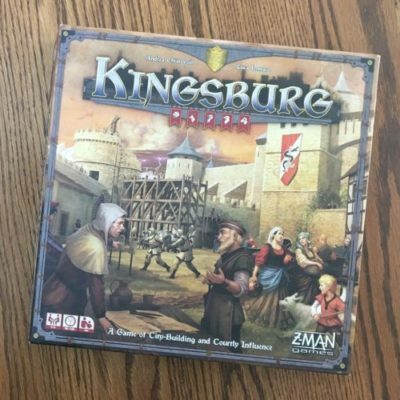 It streamlines some rules and makes the game easier to teach. 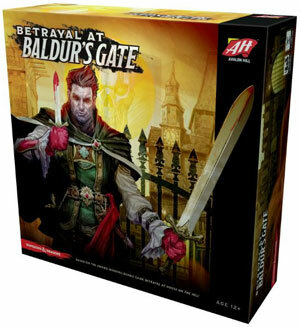 In Betrayal at Baldur’s Gate something evil is rising up in the city and you must get to the root of it. But beware it might just possess you. Teenage Mutant Ninja Turtles Shadows of the Past is a one versus all miniatures skirmish game. 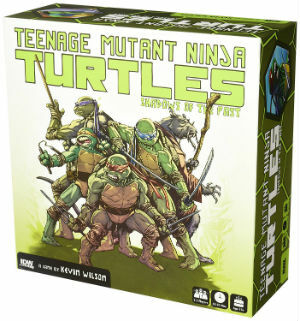 Up to four players take on the roles of the Turtles and face off against the player using the forces of evil. 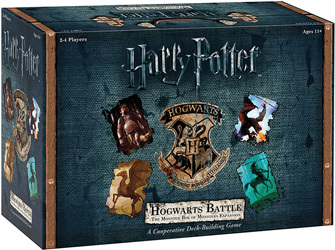 The Monster Box of Monsters is the first expansion for Harry Potter Hogwarts Battle. It adds more difficulty and more content, including a new Hero to help you and creatures to fight. theMCGuiRE review takes a look at Siege Storm a brand new (super new) TCG out of Awaken Realms and designed by Marcin Swierkot. 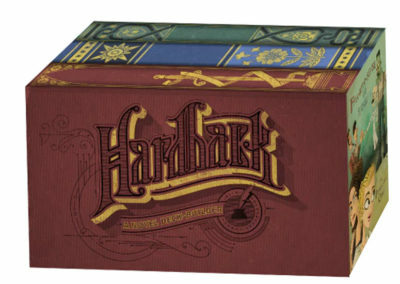 A very cool new take on a traditional card game. There are tons of TCG's out there and this adds to a market that is already saturated. Thing is....its different in many ways and feels like a completely different experience than your standard run of the mill TCG's. 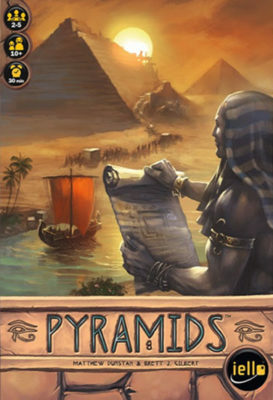 Its not just the fantastic artwork but the game play mechanics and layout of the cards really feel like much more than your standard card game. 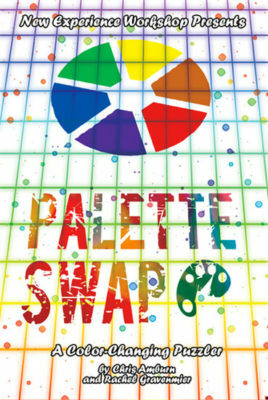 Excellent design and very fun, versatile, and quick experience! Well done Marcin! theMCGuiRE review takes a look at Rambo The Board Game a brand new one from Everything EPIC, which is currently in kickstarter (upon uploading this video) and the link is below! Here you will find a very nice and fun easy tactical miniatures war game. 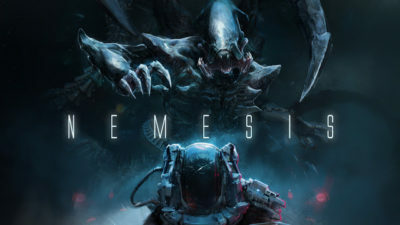 Simple mechanics and combat keep this title a really good gateway for anyone and the missions are based on the movies. I find the game has excellent theme and you really feel as though you are on a mission in the jungle to bring justice! This is not one to miss and is a very fun mission by mission based game! Explaining the entire concept of the game involves a brief description of each of the five sides in play. 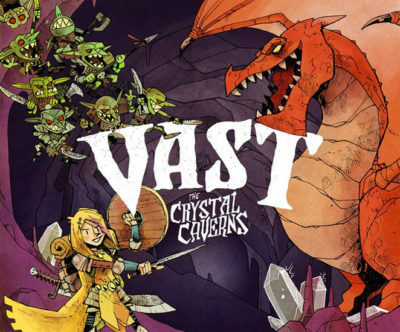 In general, various creatures and/or heroes find themselves at odds inside a cave littered with crystals and treasures. Each side has a separate goal depending on which other sides are also in play. The general game structure is one of continuous rounds until one side fulfills their win condition. 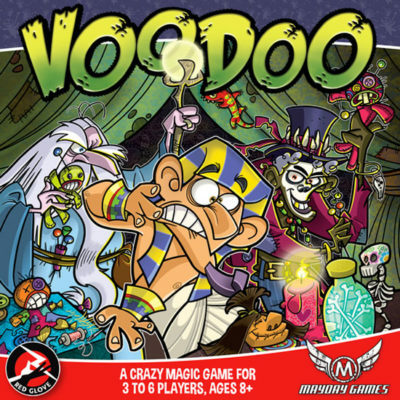 Apart from the cosmetic changes in all new illustrations, a slightly redesigned board, revamped components and custom dice, this new edition from Z-Man Games plays exactly the same as the original. However, it also includes all five of the modules from the separate expansion To Forge a Realm (identical rules, as well), plus a couple of additional ones. These may be mixed and matched or thrown in all together as your heart desires – or the Queen demands. 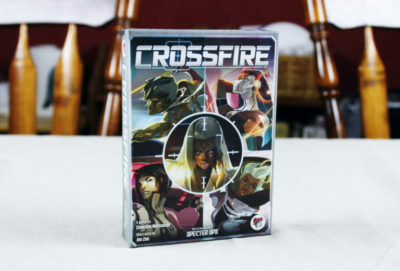 Not to be confused with the action-packed disc-shooting game from the 1970’s (and yes there’s a new version in stores), or that other card game about futuristic agents and operatives, this Crossfire is a hidden role game set in the Specter Ops universe about agents and assassins and protecting a VIP. Roles are dealt at the start of a round, but it’s not a straightforward deal. First everyone is given a role card (and a chance to look at it). Then everyone pass that card to the left and looks at their new role. Next, every 3rd player shuffles their role cards with their neighbors’ on either side, and deals them back out again – and finally, everyone has their final role. Through the Desert is a network-building game for two to five players. Players are nomadic caravan leaders trying to connect their caravans to the most valuable desert territory (namely, oases and watering holes). The player with the most points at the end of the game wins. Bad Squiddo Games have released the first three packs of what promises to be an expanding range of Onna-bugeisha miniatures for Feudal Japan.